Many of us manage stress by binging on food. I have to admit to being one of them. Ice-cream, cookies, chocolates, all the sweet stuff and munching between meals. Has it occurred to you that there are other healthier and natural ways to relieve stress and anxiety? 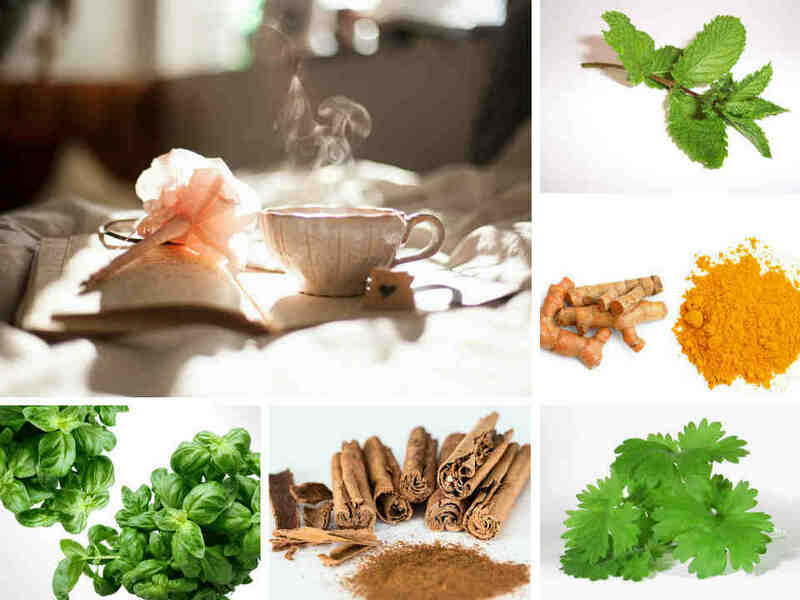 Having read a lot about herbs and spices for health and at the same time, there are still plenty of them in my pantry, the most sensible thing to do is use these common cooking herbs and spices to relieve stress. So, instead of reaching out to a tub of ice-cream, look into your pantry or fridge, NOT the freezer! Not only to reduce wastage on your fresh bunch of basil sitting in the fridge, you are reducing your stress too. Even if you are not stressed out, it is definitely a healthy herbal supplement to take. Here are the 5 common cooking herbs and spices that I usually have at home. Brewing tea using these is one of the healthiest and natural ways to relieve stress and anxiety. Originated from India, where it is called Tulsi, was one of the most important plants used in Ayurvedic medicine. Classified as an adaptogen herb, it has a natural substance to help the body adapt to stress and to exert a normalising effect upon bodily processes. A simple drink using holy basil can help reduce stress as well as symptoms caused by stress that is stomach ache and headache. Holy Basil Tea recipe – Put 2 tablespoon of freshly cut basil in a cup (8 ounces) of hot water and steep for 10 minutes. Strain the leaves and drink. Put 2 tablespoons of freshly cut basil into your bath for a calming escape. Being one of the oldest spices around and has been used medicinally for thousands of years, cinnamon is still being used widely today. It is a warming, stimulating and pleasant tasting spice that helps the body to relax, reducing stress and anxiety. A cup of cinnamon tea benefits you by clearing your mind. Surely warm and revitalise you. Break a cinnamon stick into pieces and put in a cup of boiling water. Or use cinnamon powder instead. Steep for 10 minutes. Remove the cinnamon pieces. Add a tea bag or loose tea leaves (in an infuser). Steep for a couple of minutes more. Add warm milk or honey if desired. Enjoy your tea! 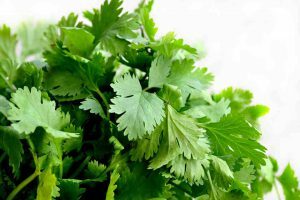 An aromatic herb mostly used in cooking, do more in terms of health benefits. It helps in calming the nerves, improving sleep quality through its natural sedative effects. Drinking a cup of cilantro tea is surely a natural and healthy way to reduce anxiety. Put freshly cut cilantro in a teacup. Pour boiling water and steep for 10 minutes. This releases the aromatic flavour and nutritional qualities, creating the tea. Add honey if desired. This is an amazing herb, helping to calm the body from stress. The menthol that presents naturally in the herb is a known muscle relaxant. Thus, translate to stress and anxiety relief. 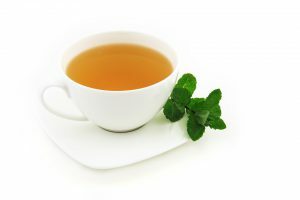 This homemade mint tea recipe makes a wonderful tea to drink before going the bed. Simply add a few sprigs of mint to two cups of hot water. Steep for 5 – 10 minutes. Alternatively, throw a few mint leaves into your tea. One of the best spice to consume for overall health and wellness. It has been used for healing for thousands of years in Ayurveda and traditional Chinese medicine. 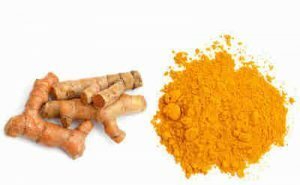 Curcumin, a substance in turmeric can reduce stress and anxiety. 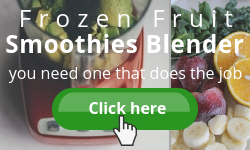 It is known to be anti-inflammatory, helping to reduce brain inflammatory. Thus, reduces the mental symptoms such as anxiety. Turmeric tea is an earthy and comforting drink. Put ½ teaspoon of turmeric powder in 2 cups water and simmer for 10 minutes. Add honey and/or lemon if desired. Strain if need to and drink. There is no one herb or spice supplement that is going to be the cure-all for stress. These herbs and spices only help to support our body in times of stress. It is most effective when combined with other diet and lifestyle behaviours like quality sleep, exercises, deep breathing, sufficient hydration and whole foods. 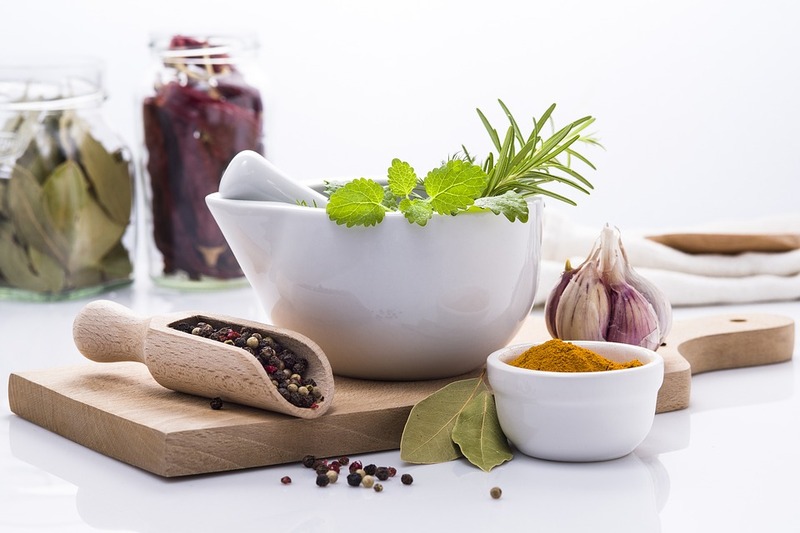 Using common cooking herbs and spices that are readily available in our kitchen is definitely healthier and one of the best natural ways to relieve stress and anxiety. 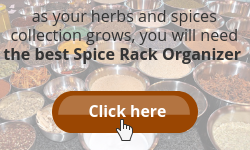 Furthermore, why would you want to waste leftover herbs and spices? There are many uses for herbs. So, do not limit them to merely cooking. Now, are you ready to put your feet up? Go on, make yourself a relaxing cuppa. Personally, I love cinnamon for its warming aroma and it helps me to settle down. How about you? Please share your experience or ways to relieve stress in the comments section below. 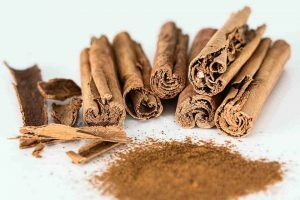 What are the Health Benefits of Cinnamon? Click here to find out. You may want to check out the selection of cinnamons available on Amazon. Besides using the spice itself, consider using the cinnamon tea bag. Don’t you want to have fresh herbs available all year round? It is not difficult to grow your own. 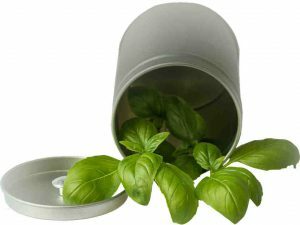 A small plant of basil or mint will do wonders. These are commonly used to make home remedies. In cooking, simply sprinkle them over your green salad to add flavour and aroma. 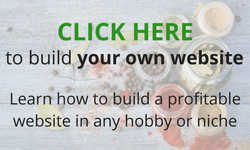 Go on, find out how easy it is to grow your own. 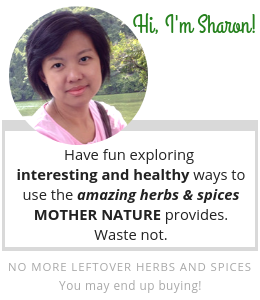 From the Corner of My Home – Spice up your Life with Herbs and Spices. Love your post. I am a huge fan of turmeric and have a website dedicated to it. I am also a fan of the four other herbs you mention but don’t use them as much. Mint I love in watermelon juice. Really delicious. Hmm… mint in watermelon juice sounds refreshing. I have some planted in my backyard garden. Let’s try it out. Thank you, beautiful and really essential content! We all have those stressful moments in our lives whether it’s financial, family, or job related and it can paralyze you from getting any thing done. My way of dealing with stress most often is exercise, but for some that can bring on more stress.. I use turmeric on a regular basics but never thought of making tea that is something I will try. We need to deal with stress because of all the problems it presents,blood pressure, heart attack and I can go on. And yes, exercise is important too. I usually have my morning brisk walk for at least 20 minutes after dropping off my kids at school. Hope you enjoy your tea! I love this post because you are teaching people how to get rid of stress the natural way, in this day and time in which we live there are so many medication that are on the market to become stress free but the problem is that many of these medication has so many side effects, because while it is curing one thing it is braking down something else in your body. But you are recommending going the natural and that is great. I’m glad you love the post. Besides going natural, I wanna make use of what I have at home. Fresh herbs can’t keep for long. So, this is one of the best ways to use them. Im a big fan of tea. But my tea is quite original, or you can tell boring, like green tea or black tea, not much choices. Im glad that found your article in time, now i have more options! I especially love your mint tea recipe, cuz recently i’ve been losing sleeps for a few days, you say it’s good to drink it before bed, does it help people to sleep? Thanks for visiting my site and am glad that it is of help to you. Occasionally, I will have a cup of mint tea after dinner. That’s the time when I have cleaned up the dishes, kids settled done and am able to put my feet up. It is indeed relaxing and provide me a calm feeling before going to bed. Hope you are able to sleep like a baby! Wow, I really like this post! Glad to know that there are herbs and spices which help with stress! I like all of these spices except for Basil as I find the taste and smell quite unpleasant. If I boil the leaves, would it take away the smell and taste, but still retain the nutrition within it? Thanks for sharing this! 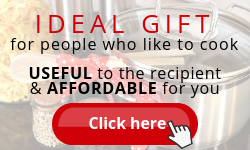 Thank you for visiting my site and am glad you like this post. Overcooking the basil will indeed destroys some of its nutrients and will leave a slight bitter taste. Perhaps you can reduce the amount used when cooking, adjust to suit your palate. I am very health conscious and have turned to natural remedies to improve my overall health. I love tumeric! I am a big believer that it is one of the best ingredients out there to improve overall health and strengthening of the immune system. I’ve never heard of holy basil and was wondering if it is very different from the regular basil sold in supermarkets. Agreed that natural remedies are the best way to improve overall health. I am not sure of the type of basil sold at your local supermarket. In my area, it is usually the Thai sweet basil and I love to eat it raw, tossed into my lettuce salad. Holy basil has a sharp, peppery taste and pairs well with meat and chili-spicy dishes. 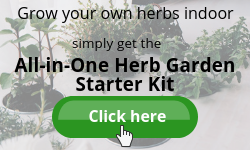 I am a huge fan of herbs and growing them myself. I make a recipe of holy basil and ginger tea for stress relief. I was glad to see holy basil here. I love it for calming the mind. I also use turmeric regularly as well. I love your insights and site. I will bookmarking and visitng you often. A great informative article that gave me more ideas on additional ways to ease stress while using the herbs I love. Nice to see you here again. I love basil too and am going to try the basil ginger tea you mentioned. Thank you very much for your positive feedback and see you again soon. Very nice article, I love the tie-in your added for your Amazon links, makes it so easy to take action on reducing stress. Thank you for visiting and the positive comments. Appreciate it. Thank you Sharon for sharing these with us, I am going to put these on my wellness list. I love each and every one of these herbs & spices, and use them daily in various dishes and drinks but had no clue they help reduce anxiety and stress. Now I am in the “know” I can direct my usage more accurately. You are most welcome, Orion. I am glad there is a take-home value for this.